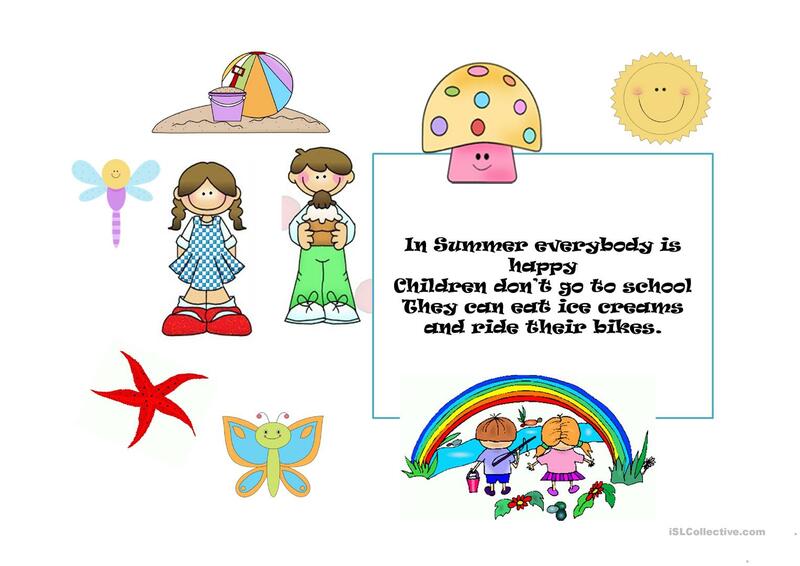 The above downloadable teaching material is recommended for elementary school students at Elementary (A1) level. 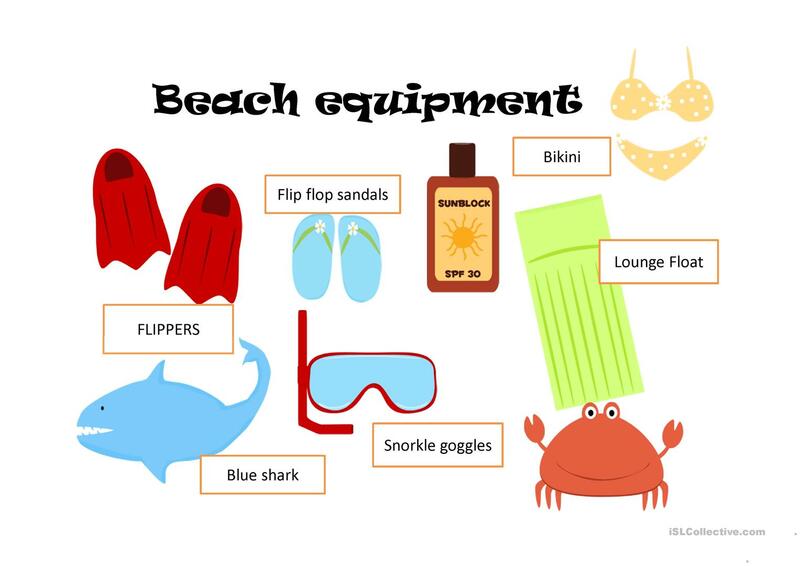 It is useful for enhancing your groups' Reading skills. 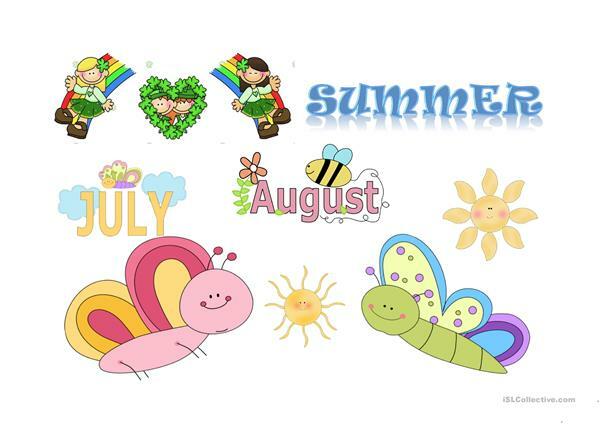 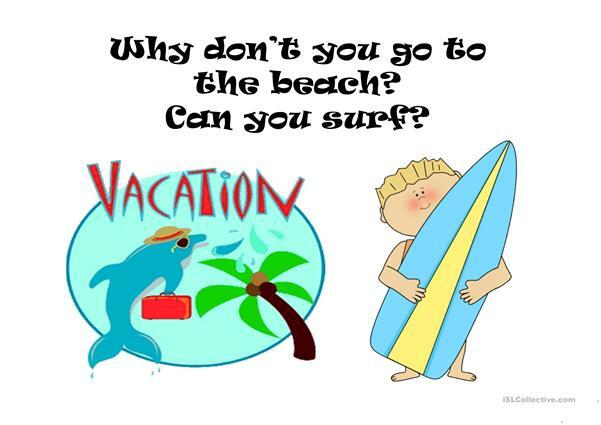 It focuses on the vocabulary topic of Summer.